What's Included in My Tuition for Clearwater Camp for Girls? Not only is the cost of tuition at Clearwater hundreds of dollars less than many comparable camps, it also includes weekly laundry service, out-of-camp trips, daily instruction in over 25 activities including basic horseback riding, and basic waterskiing which many camps charge additional fees for. Homemade meals cooked on-site, from scratch. No microwaved chicken strips or frozen meals heated up here! Our registered nurse lives on-site, providing round the clock care. As a non-profit, we’ve accepted donations from hundreds of Clearwater family members, thousands of volunteer hours have been donated, and we’ve provided more than $187,350 in camperships since 2008. The chance for girls and young women to step back from a fast-paced, competitive life into world where they can try new things & build confidence, be part of a non-competitive community, spend the summer looking at sailboats instead of screens, and truly relax into a self that isn’t pressured by media, peers, or school. Campers will be scheduled for at least three rides per week, including one afternoon trail ride per session. Extended riding is $450 per session. Available for campers that have completed 5th grade and above. 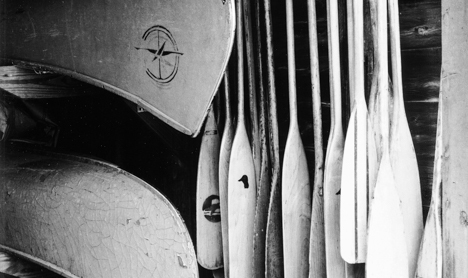 Campers will be scheduled for three or more hours of water skiing (or wake boarding) per week. Extended water skiing is $450 per session. 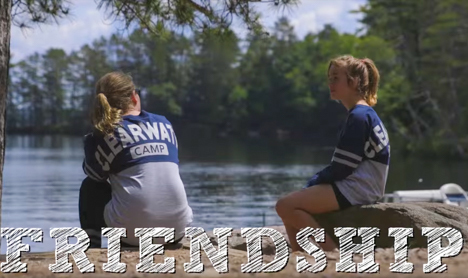 Learn why Clearwater campers return summer after summer. 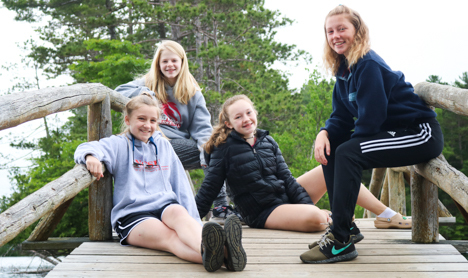 Through the generosity of our Clearwater donors, the Clearwater Camp Foundation provides a Camper Financial Assistance Program, otherwise known as Camperships. Partial assistance is available for families that need assistance, so that we may extend this opportunity to as many deserving girls as possible. To learn more, click below.